Philippnes is known for its congested road or (heavy traffic) that is why many commuters and tourists are dealing with it every day. Taxi or car is no longer the mainstream, waiting in long line can be time-consuming and can also be a problem if you are more than 10 Pax. 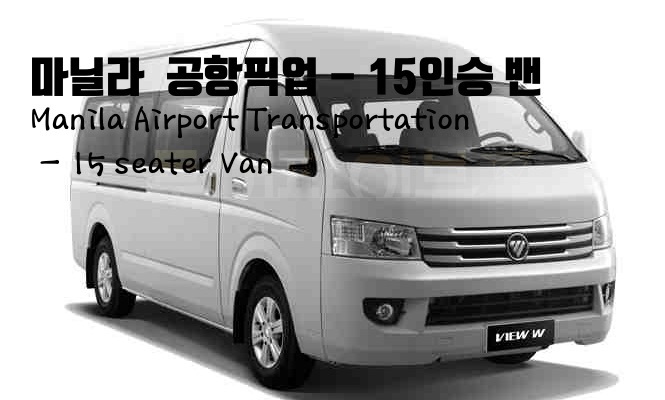 Now, for easier and more convenient transportation, our company offers a 15-seater Rent-A-Van service for our clients. 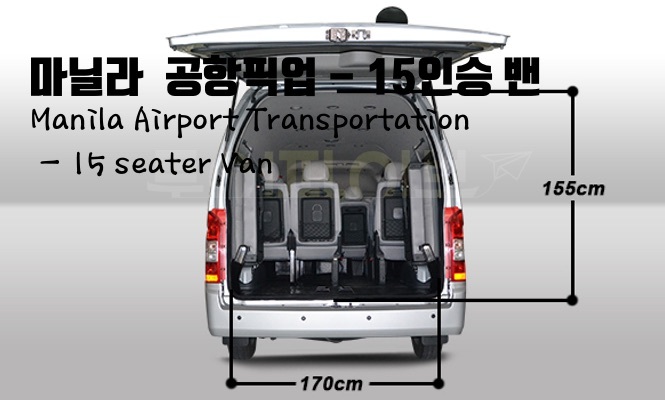 This is 30% bigger than the typical 12-seater van. 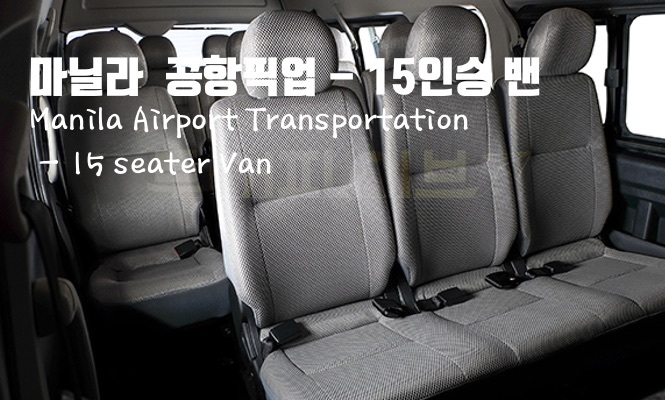 Making your trip hassle free and more comfortable. A self-driven is not available but we make sure that our drivers are approachable, kind, respectful and nice to make our clients feel secured during the trip. 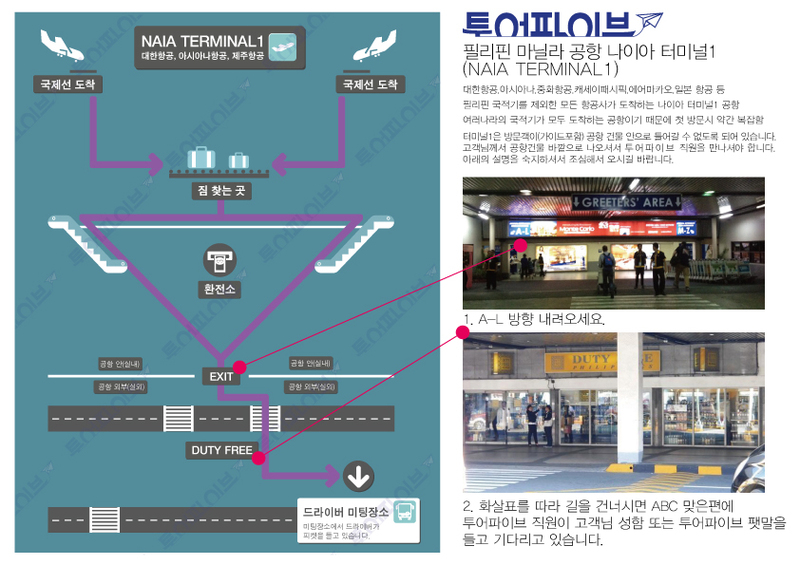 All are based at the airport in Manila, except for the four cities above, such as Quezon City. 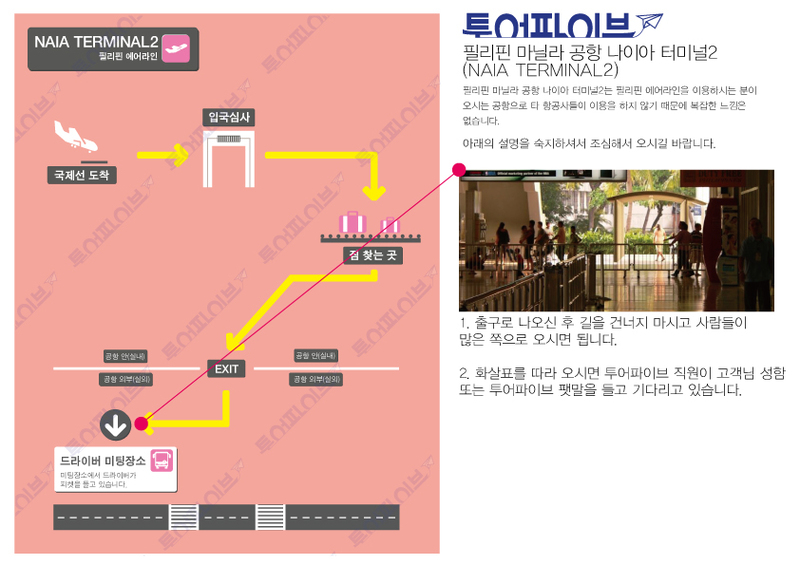 The picture below is the meet up place and pick up location at airport in manila. 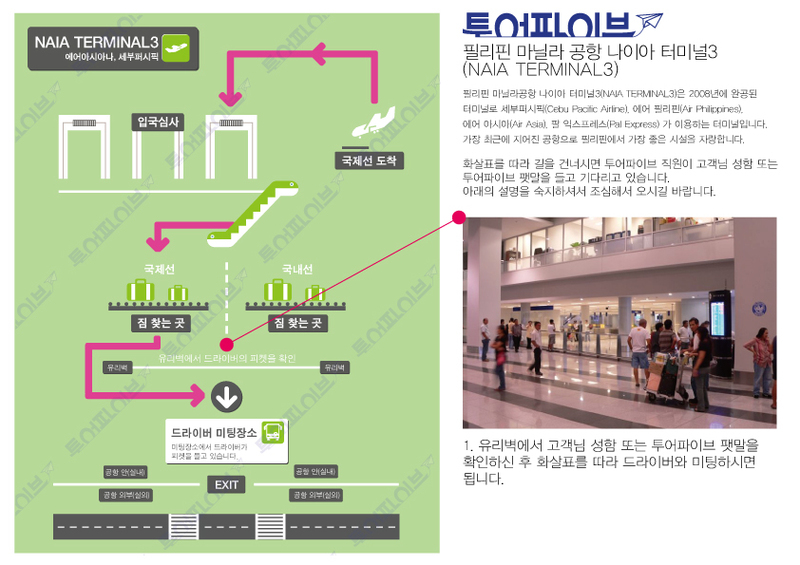 Please take note that every terminal has different pick up location. All location will be determined depending on the vehicle condition. When a specific vehicle is requested, it will be assigned to the same type of vehicle depending on the situation of the vehicle. 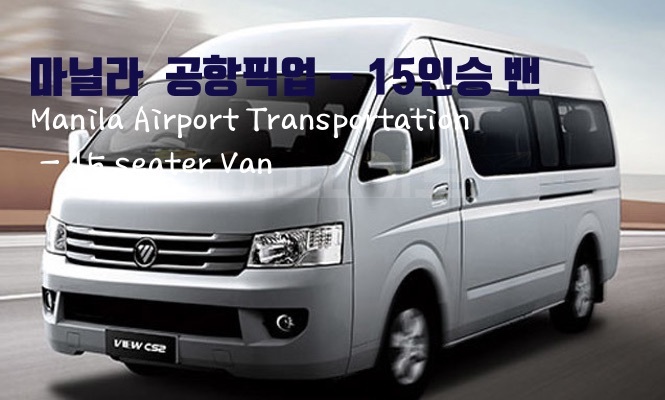 It is available for 12 hours at the time and place you want. ​Fuel, toll fee and parking costs are separate, Tips drivers fee and meal you can pay on time. - We are not responsible for any accidents caused by personal negligence. Pick-up and sanding is available anywhere in Manila.